Best remembered for his research into commercial uses for the peanut, George Washington Carver’s legacy is so much more. And you can discover many of the contributions of this humble humanitarian here at his southwest Missouri birthplace and the first unit of the National Park Service dedicated to an African American. 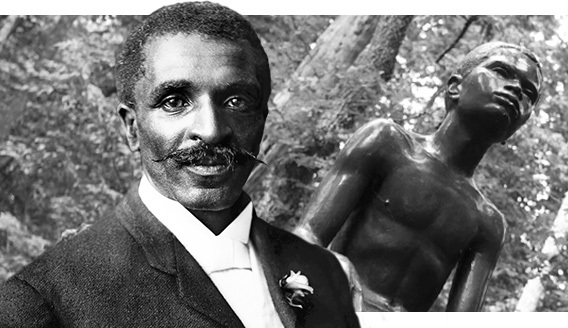 Born enslaved in the final years of the Civil War, George Washington Carver took the surname of the property owners, Moses and Susan Carver. Kidnapped as an infant with his mother Mary, he was later returned as an orphan to the Carver farm in southwest Missouri. A sickly child, he was often allowed free time to explore the farm and countryside where he developed an innate love of nature. Driven by curiosity and a sense of wonder, George studied the plants, animals, and geology of the area, tending to his secret garden and earning the childhood nickname of the Plant Doctor. Though he was a voracious learner, rural Missouri had few educational resources for African Americans. So around age 11, George departed on a quest for education that would take him through several towns in Missouri, Kansas, and Iowa where he earned a Master of Agriculture at Iowa State College in 1896. Dedicated just six months after his death on January 5, 1943, George Washington Carver National Monument became the first national park to honor an African American. 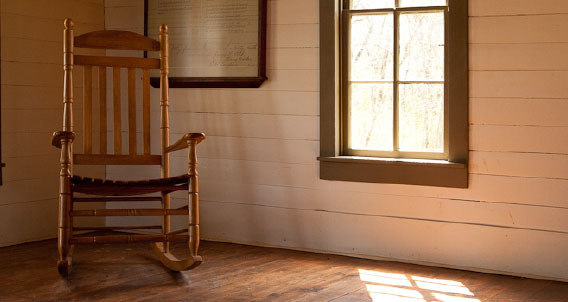 Today, you can walk the land of his childhood, view the cabin site where he was born enslaved, and learn about his important research in a lab classroom similar to his later Tuskegee lab. Take a walk in young George’s shoes along the Carver Nature Trail. The 3/4-mile loop leads you through woodlands and along a tallgrass prairie restoration area. See the Boy Carver statue, the 1881 Moses Carver house, and visit the pre-Civil War Carver Cemetery. Have an experienced tour guide regale you with stories surrounding this extraordinary man. Guided tours are available daily at 10am and 2pm. Trail is partially paved and wheelchair accessible. Fun and learning come together in the park’s many education programs. Activities center around Carver’s main interests, such as painting, exploring nature, tending to his “Secret Garden,” and conducting science experiments. And if you’re between 5 and 12, you can become a Junior Ranger!